TMC pulls out from UPA ! At last, Mamata Banerjee aka Didi , clicked the trigger of pulling-out from UPA and who else could dare to Bell The Cat ? After remaining a major ‘Marathi Manus vote’ shifting political party for Shiv Sena for almost 6 years, the MNS is joining hands with Shiv Sena for Nanded Municipal Corporation Elections . This is an expected indication that both the parties may soon be seen joining hands for bigger state-level electoral contests ! While MNS had stood up as a major ‘Sena Vote Bank’ diverting party, it was helping NCP and Congress to strengthen their hands, taking advantage of MNS and Sena conflicts, over ‘Marathi Manus Vote-Bank’. FDI in retail and the TMC UPA tussle. FDI in retail has been strongly opposed by TMC Supremo Mamata Banerjee, to an extent that she has almost threatened to pull out from the present UPA govt. 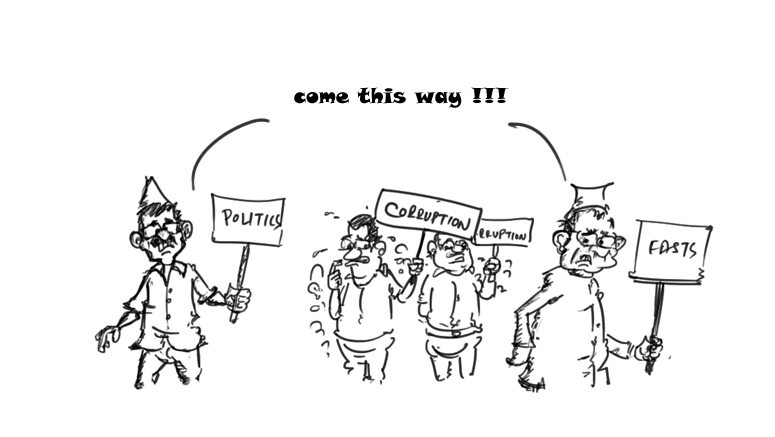 The Congress, heading the UPA, however, seems adamant on FDI in retail issue, this time.